The new Fit for Work health assessment service has completed its national roll-out across the UK, the Government said in July. The move means that GPs across England and Wales can now voluntarily refer patients into the new service. The next stage, due to kick off during the autumn, is to allow employers to do the same. However, employers in Scotland can telephone Fit for Work Scotland if they wish to refer an employee for a work-focused assessment. An online referral form is due to be launched later this year. 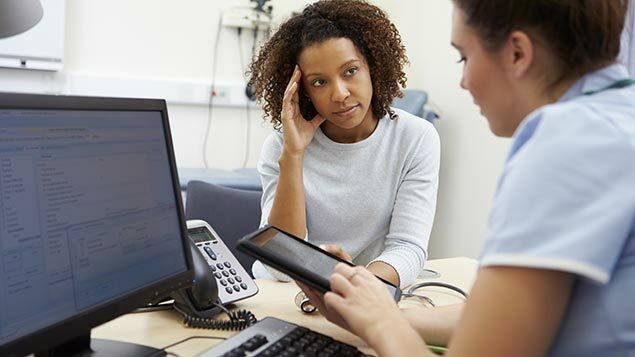 The Government said that a series of events had been held over recent months to brief GPs and practice managers in England and Wales about the new service. However, there are ongoing concerns within the profession about the level of awareness of the service, especially among employers. 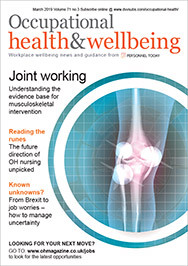 The NHS Health at Work Network, in its latest update, has confirmed that 30 of its trading group members are now contracted to Health Management to provide face-to-face assessments, but it is as yet still waiting to carry out its first assignment for the service.